I am a licensed clinical social worker in the State of Texas with 17 years of private practice adult counseling experience. 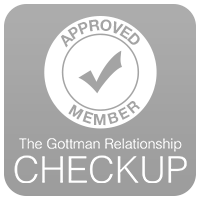 I am a Certified Gottman Therapist, a Board Certified Fellow with the Biofeedback Institute of America, and a trained Mental Health Interdisciplinary Collaborative Law Provider with Collaborative Law Texas. 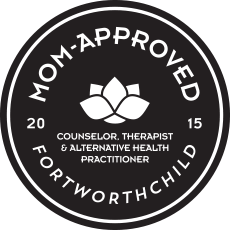 I am honored to have recently received the distinction of a “Mom Approved Provider” with Dallas Fort Worth Child Magazine. I am skilled at helping couples have the difficult, yet profound conversations that lead to compassionate understanding and change. 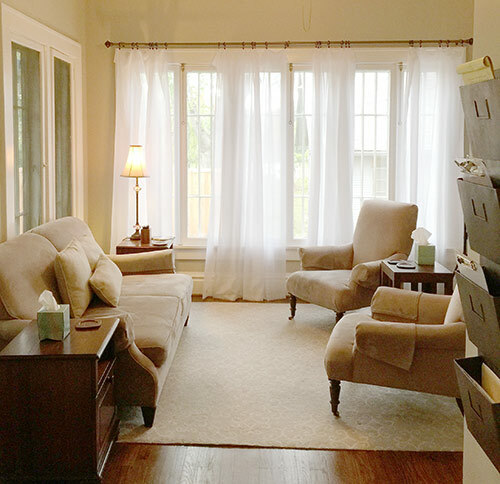 My therapy style is individualized, goal-directed and collaborative. 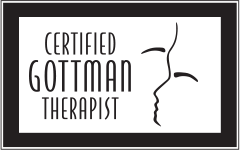 I use cognitive behavioral therapy, emotionally focused therapy for couples, Gottman’s researched based methods and I am familiar with 12 step programs. I specialize in working with couples. 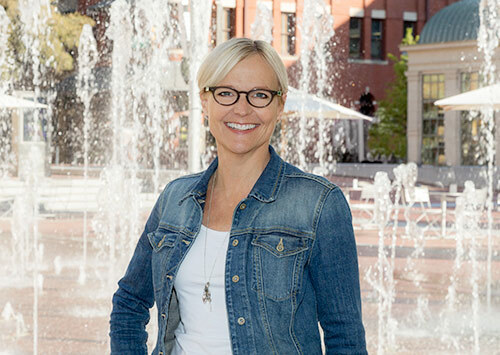 I welcome adult clients in all stages of relationships whether they are dating, engaged, married, cohabiting, separated, in the process of a divorce, divorced and/or remarried. I believe in the inherent worth and dignity of all people, regardless of age, race, gender, ethnicity, religion, political affiliation or sexual orientation.